Any person needs a country where he or she can enjoy a calm life, having all rights of humanity. These rights include good education, professional health organization, suitable career, etc. These are the minimum dreams of anyone. So, there are some countries in the world that are able to achieve this integrated circle of the main needs, and their people are enjoying a decent life that helps them to produce and putting their countries in high ranks. Thus, here is a list of the top 10 livable cities in the world. 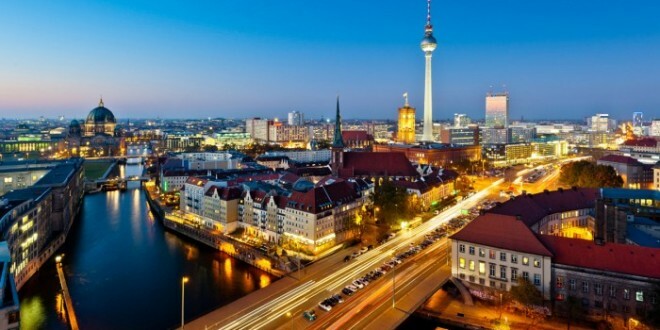 It is the capital of Germany, with a population of about 3.6 million people. It is a global city of culture, media, politics and science. The economy of the Germany Capital is based on high-tech companies and the service regions, about a various range of creative industries, research universities, media corporations. The Modern Berlin includes great universities of famous reputation, orchestras and museums. It is the capital of New South Wales. Sydney has a superior market economy with powers in finance, and tourism. About millions of tourists visit Sydney annually to see the city’s landmarks. Actually, healthcare gained credit as a citizen’s right in the the beginning of the 1900s and Sydney’s public hospitals are supervised by the Government of New South Wales, offering the best health services. 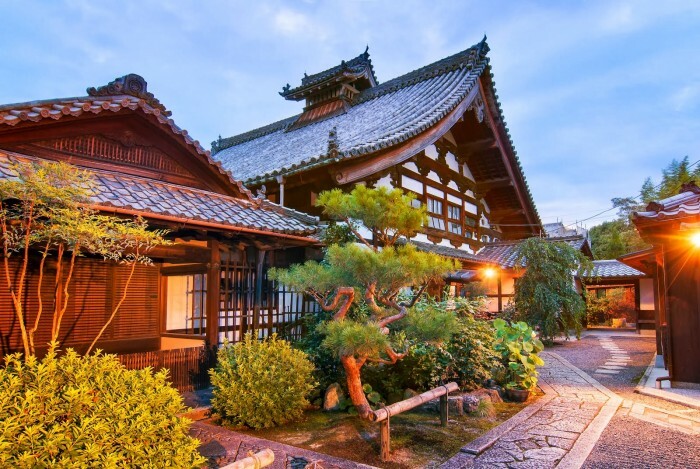 It is a Japanese city, situated in the central part of Honshu Island. Concerning economy, the main industry is information technology and electronics, it embraces the headquarters of international corporation in the technological field, such as Nintendo and Intelligent Systems. It has 37 institutions of supreme education. It is deemed to be one of the academic centers in Japan. It is considered to be the largest city in Switzerland. It is founded by the Romans. What makes it on this list is that it is one of the pioneers in protecting climate. 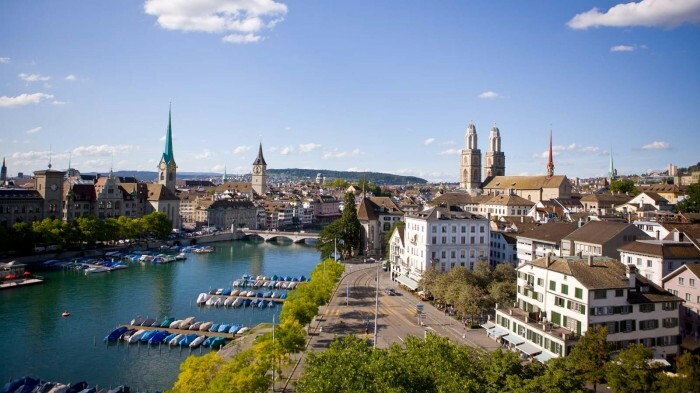 The areas neighboring to the Limmat are completely enhanced with residential, manufacturing, and commercial zones. Zürich is a chief financial center, as most Swiss banks headquarters are located in Zürich and there are many foreign banks situated in the Greater Zürich Area. 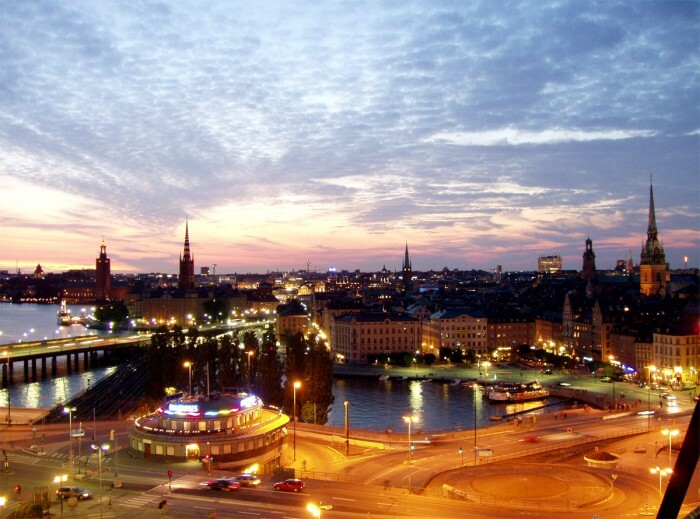 It is the capital of Sweden plus being the most densely inhabited city in Scandinavia. Researches in the sciences appeared in Stockholm in the 18th century. Concerning fine arts, educational institutions has the Royal College of Music that dated back to the school of the arts established as part of the Royal Swedish Academy of Music. The great majority of Stockholm populace works in the industrial sector. Melbourne is home for a lot of Australia’s largest corporations. Melbourne is Australia’s second-largest manufacturing home. It is also a significant financial center, as two of the big four banks, NAB and ANZ, are based in Melbourne. 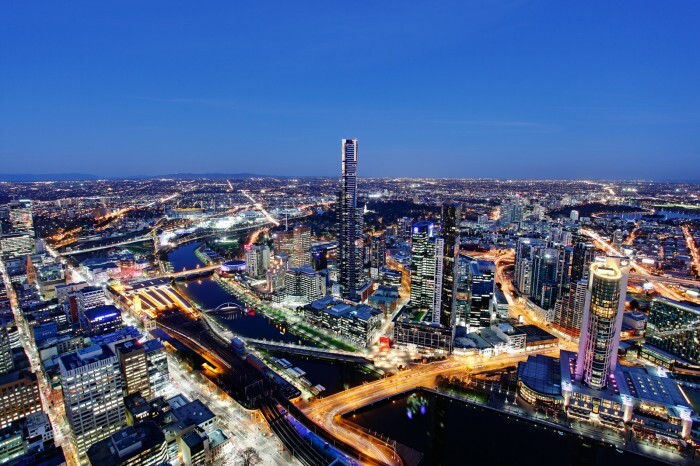 In addition, tourism has an essential role in Melbourne’s economy, as about 7.6 million local visitors and other 1.88 million international ones are recorded in 2004. 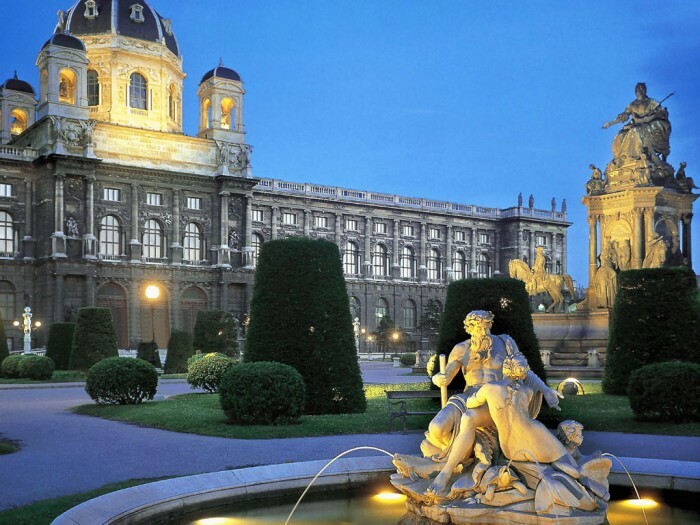 It is the capital and largest city of Austria. It is Austria’s key center of education and address to many universities and professional colleges. Vienna is also dwelling place of many opera houses, as the Theater an der Wien and Staatsoper. Oslo is the economic center of Norway. It is deemed to be a universal city and ranked “Beta World City”. 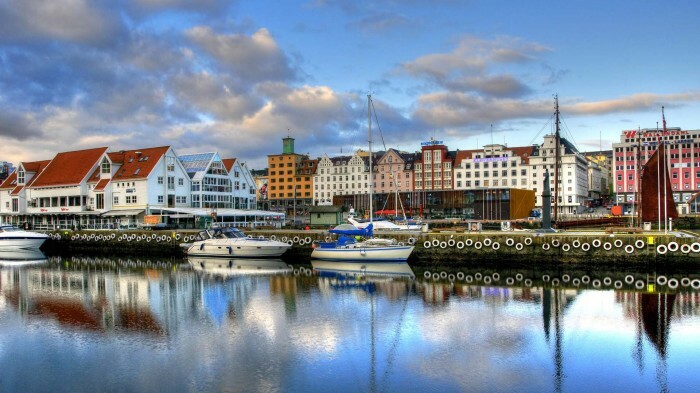 This city was ranked the first among European large cities in economic potential. Oslo has a great number of cultural magnetisms, including quite a lot of buildings as artwork from Edvard Munch. Holmenkollen National Arena is the country’s most important biathlon and Nordic skiing venue. It is the capital city of Netherlands. 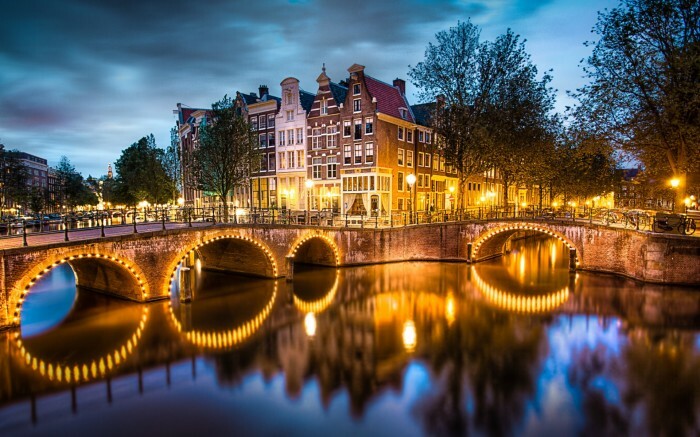 Being the commercial capital of the Netherlands, Amsterdam is the peak of financial centers in Europe, it is deemed a global city by the Globalization and World Cities (GaWC) study group. Concerning tourism, it is one of the most admired destinations in Europe, as more than 4.63 million worldwide visitors come to Amsterdam annually. It is the capital city of Denmark. It is also the economic and financial center of Denmark. Copenhagen has some of the main gross salaries in the world. 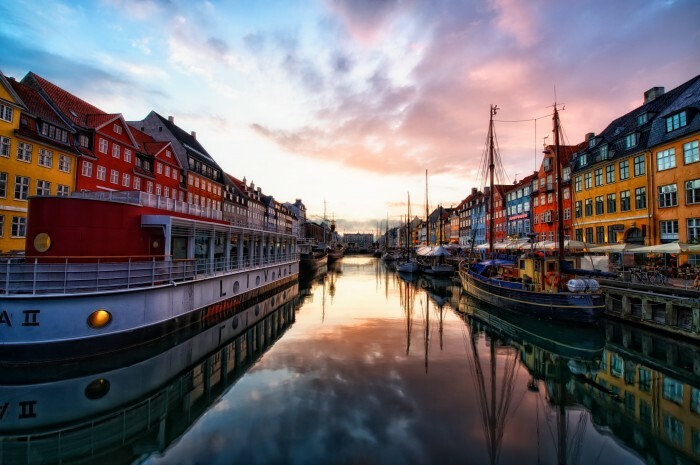 Indeed, tourism is also an ever more key sector for Copenhagen’s economy, as it is ranked the second in 2012. It embraces many organizations of high education, such as the Technical University of Denmark (DTU). These cities are fit enough to live in. They managed to create an excellent environment for their peoples, in order to help them overcoming the most dominant challenges.